*Gift Certificates can be purchased through the contacts page. Minisessions are offered on select dates throughout the year with prices starting at $150. 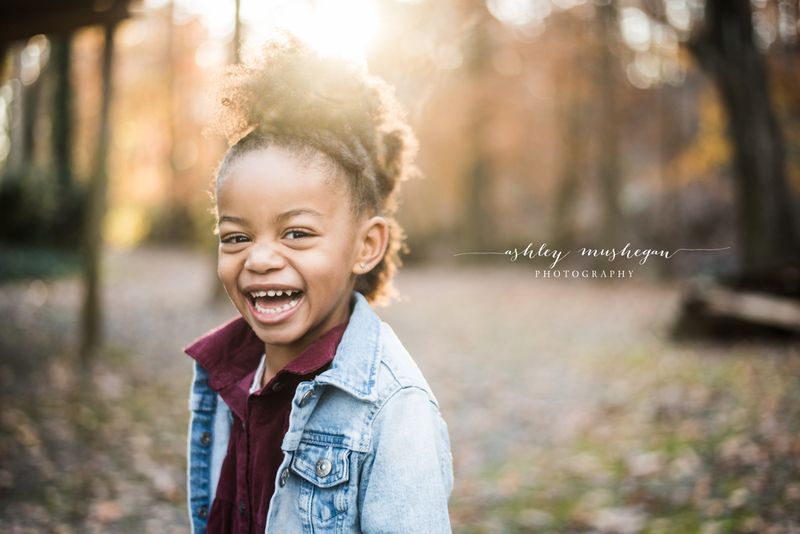 Please follow Ashley Mushegan Photography on Facebook for updates on all mini sessions. This 45 min- 1 hour session pricing is for maternity, engagement, family and children. 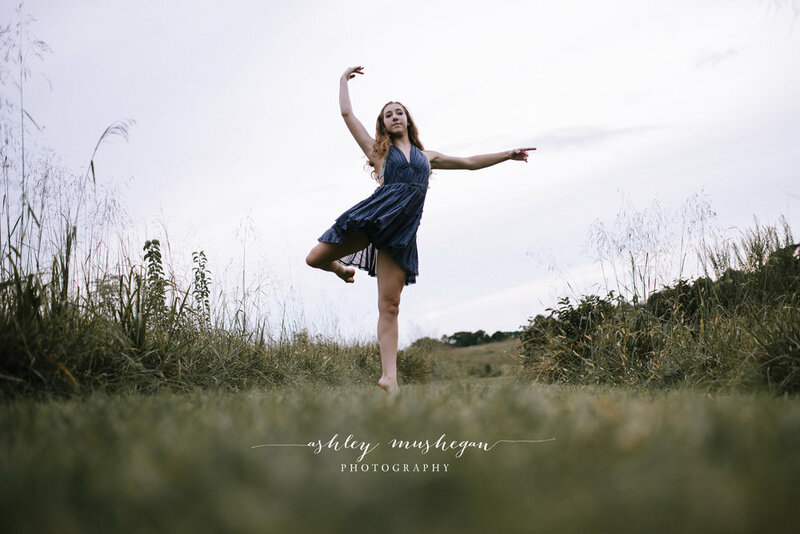 One hour photo session includes 50+ digital images at an outdoor location of your choice. You will have the opportunity to do as many wardrobe changes as you would like. All photos will be copyright free and you will be able to print an endless amount of photos. I will give suggestions for online printing companies or you can order professional enlargements and canvas gallery wraps through me. I can also design and order graduation announcements for a small fee. Newborn sessions will be the same as a regular session but it will last from 1-2 hours. It takes quite a bit longer to photograph a newborn and should be scheduled anytime from 2 to 14 days old. 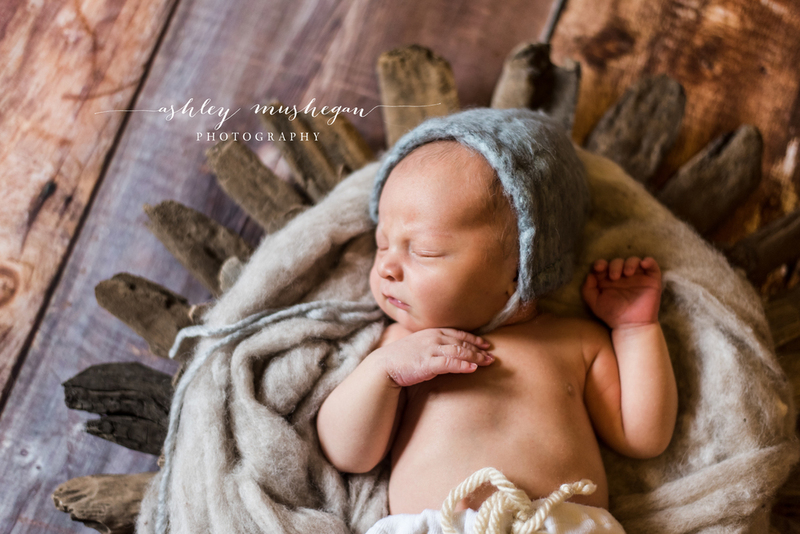 Newborn sessions are held in my Newborn Studio in Dallas, Ga or in your home. I provide everything necessary for the session. Parents and siblings are also encouraged to participate as well. Please inquire if you have any additional questions about the Newborn Session. Please see the newborn session guides located on my website for more information. 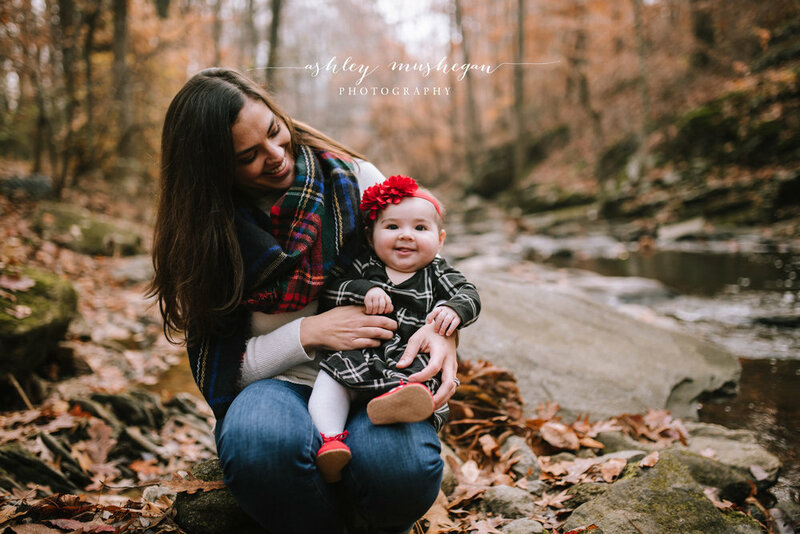 The first year of a baby's life is a year full of many milestones and changes that you will want to capture! From the snuggly newborn to the bouncing toddler the Milestones Packages allows you to capture your little one in each of those stages at discounted prices. The listed prices includes 40-50 edited high resolution copyright free digital images. The session locations will be outdoors except for the newborn session which is held in studio. The sessions will be designed around the baby and when possible the family will be included in the session. Payment plans are available. I have wedding packages starting at $1400.00 Please let me know if you are interested in wedding packages and I can email you the brochure. Please feel free to e-mail me at ashleymushegan@gmail.com with any questions. I would love to discuss any ideas, themes, props that you would like to see during your photo session.